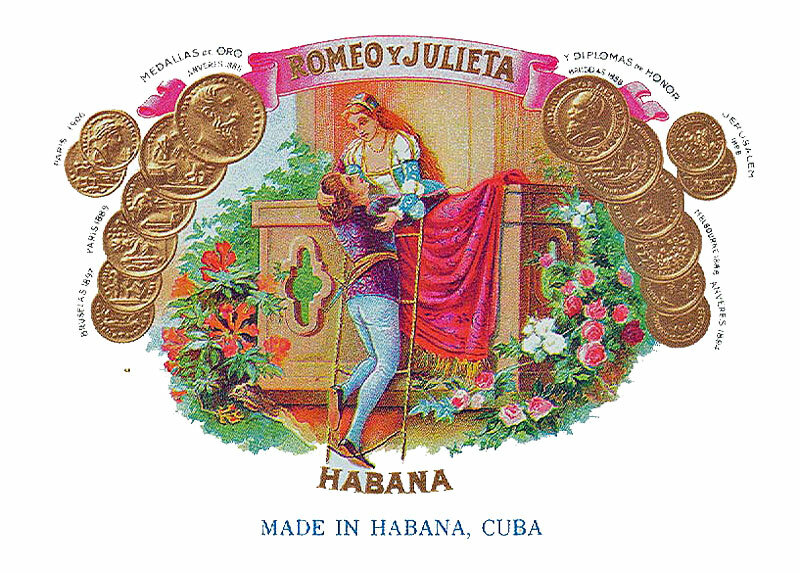 A discontinued brand that stared since the early 1960s producing cigars for local consumption in Cuba. 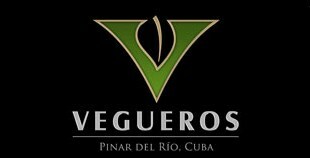 The brand name Vegueros has been associated with farmers and field workers on Cuba's tobacco and sugarcane plantations and their cigars were only sampled by tourist visiting those fields in Cuba. Not until the mid 1990s did Habanos S.A decide to take the brand internationally until production was stopped in laste 2010/12. Habanos S.A. once again decided to re-launch Vegueros internationally in 2013 with three new Vitolas: Entretiempos, Mañanitas and Tapados to honour the hard work of the best tobacco farmers in the world. 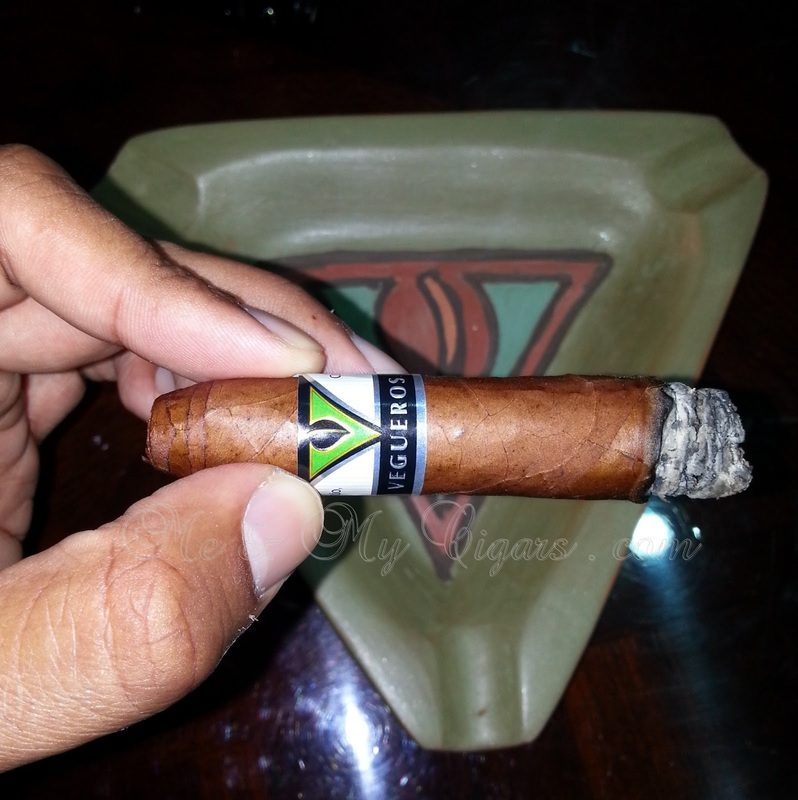 These new vitola will offer a Medium to Full bodied smoke which are handmade with long-fillers and will be accessible internationally. 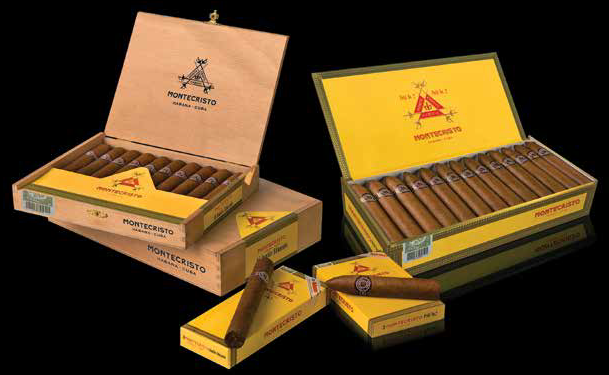 The Construction - Both Tapados and Mañanitas offer a smooth, semi-glossy, light Colorado Claro wrapper with no visible veins. 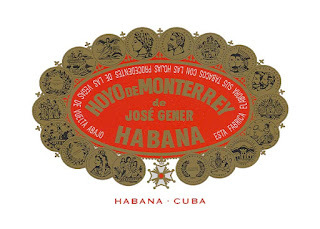 Feels firm and well packed with tobacco and great cap construction (no surprise there). 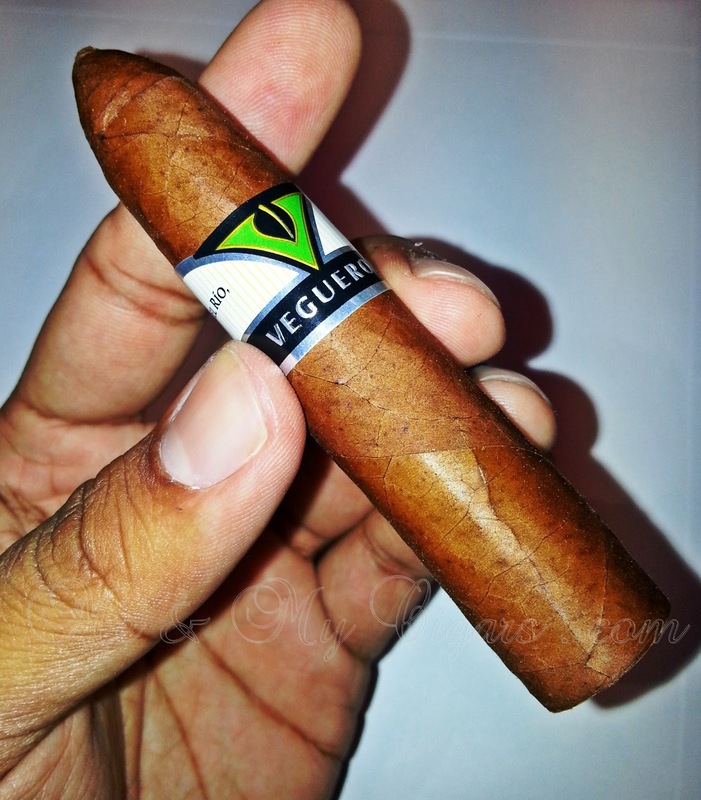 Vegueros has implemented a new band with a silver print and embossed lettering along with the green trademark tobacco leaf in the middle. The Draw - Tapados - The cap was snipped using a double blade cutter to reveal a good smooth unobstructed draw passage. 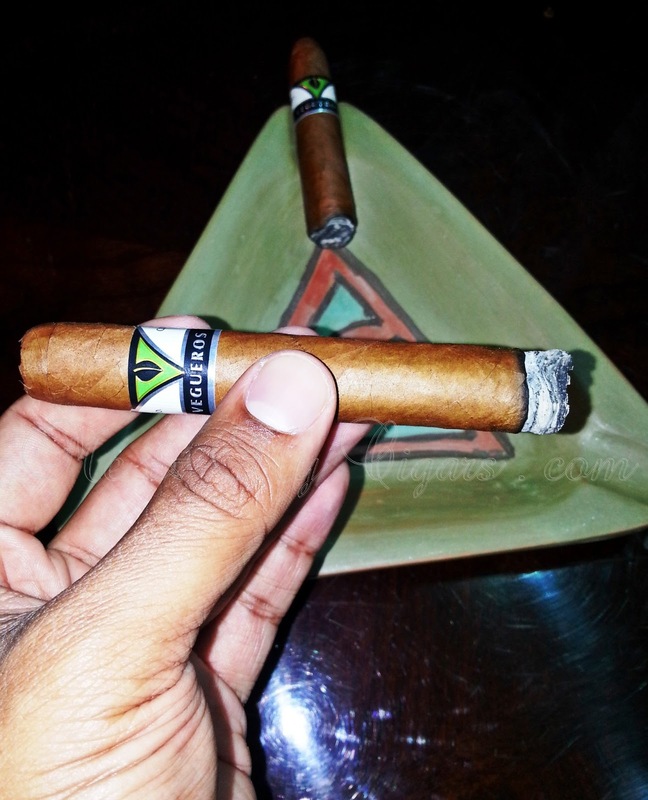 You can pick up the scent of fresh tobacco and a slight earthy smell from the cigar. Mañanitas - The cap was clipped a few times yet the draw seemed too tight which seems to be obstructed. 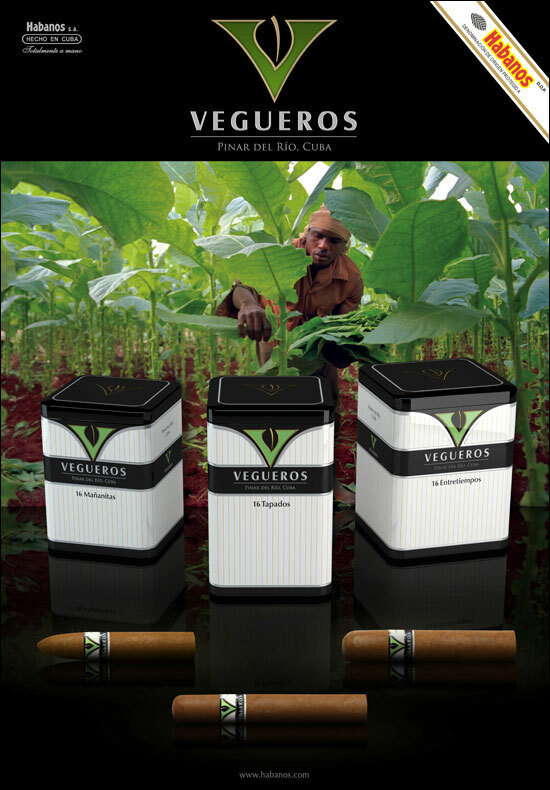 Its well packed with tobacco and both cigar offer the same scents. 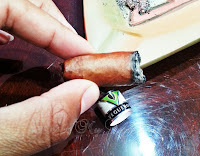 The First Burn - Tapados - After getting a good toast on the foot a raw ammonia taste lingers in the mouth and hits the back of the throat from the first few draws, which is something expected from a fairly young cigar. 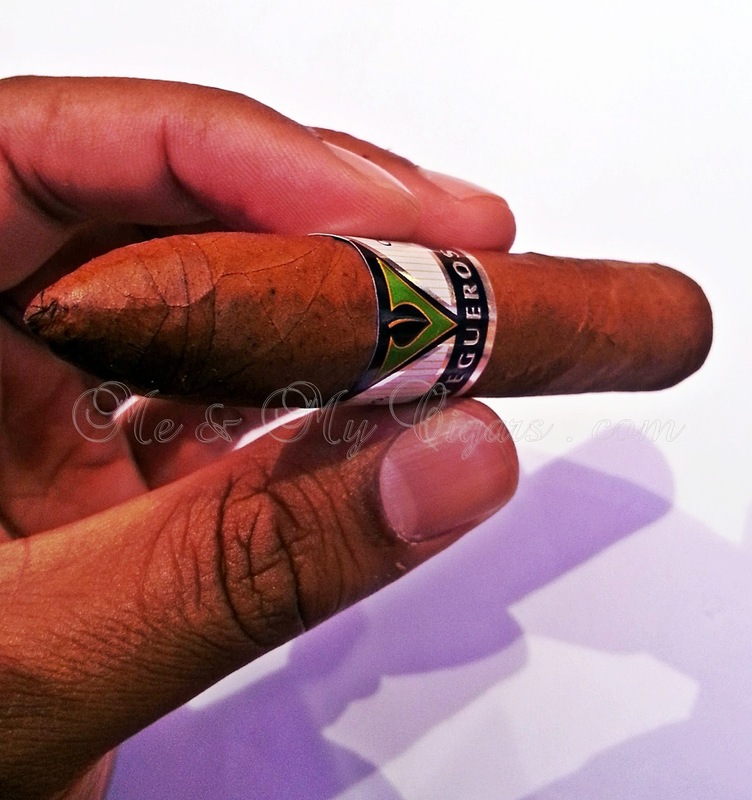 Tastes spicy but the aroma gives off a scent of fresh tobacco leaf and a slight earthy flavor. 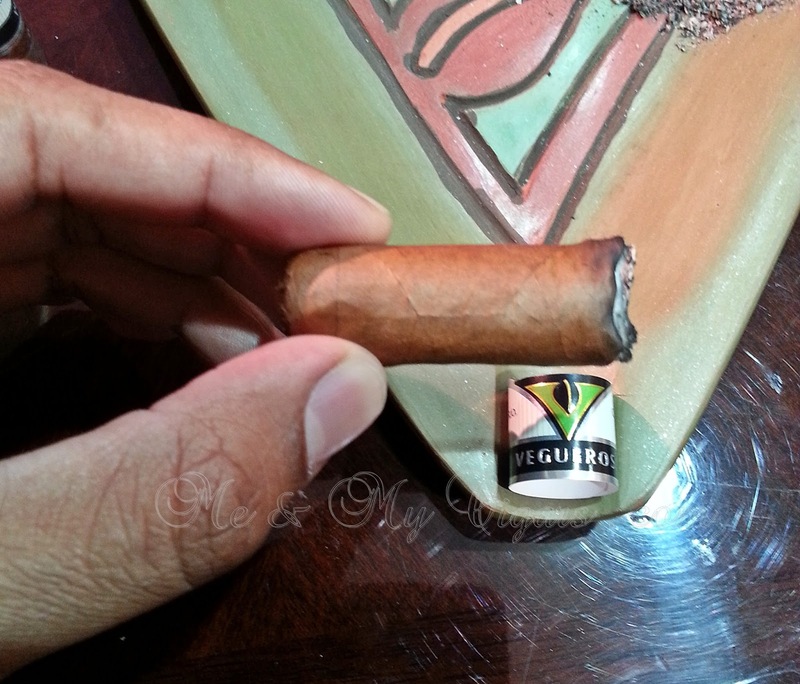 Bountiful smoke and an even burn with a flaky white ash coming in the first inch of the Tapados. 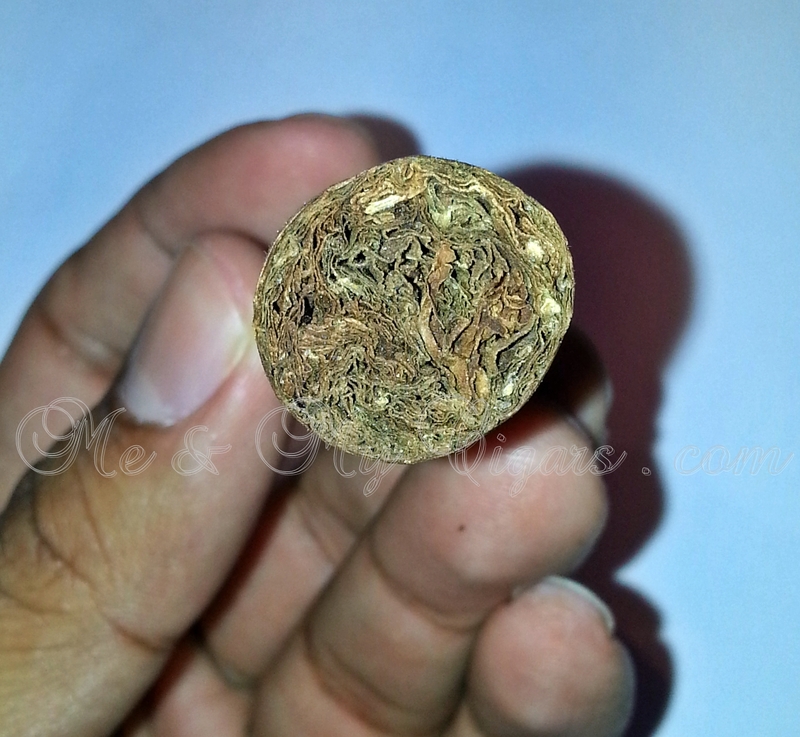 Mañanitas - also delivers the raw ammonia taste but as with the draw being tight, its spiciness is a bit mellow and there is a hint of sweetness to the light and soft smoke. 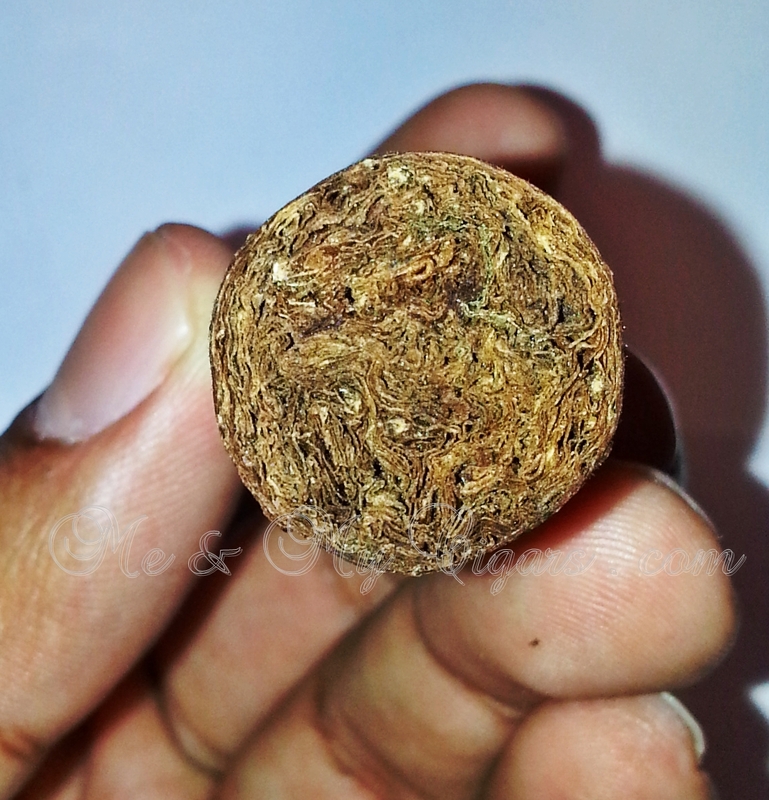 The Middle Burn - Tapados - The ammonia taste gradually clears out but some mellow spice sticks around in the throat. The earthy and woody notes are highlighted in the middle burn but not much development in flavors except for some tea taste on the tongue. 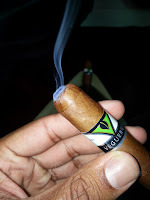 The burn is even and steady, draw is perfect and smoke is abundant. 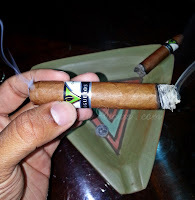 Mañanitas - Although we find difficulty with this cigars construction, we had to re-light it up a few times, same flavor profiles as the Topados but an uneven burn with light smoke. 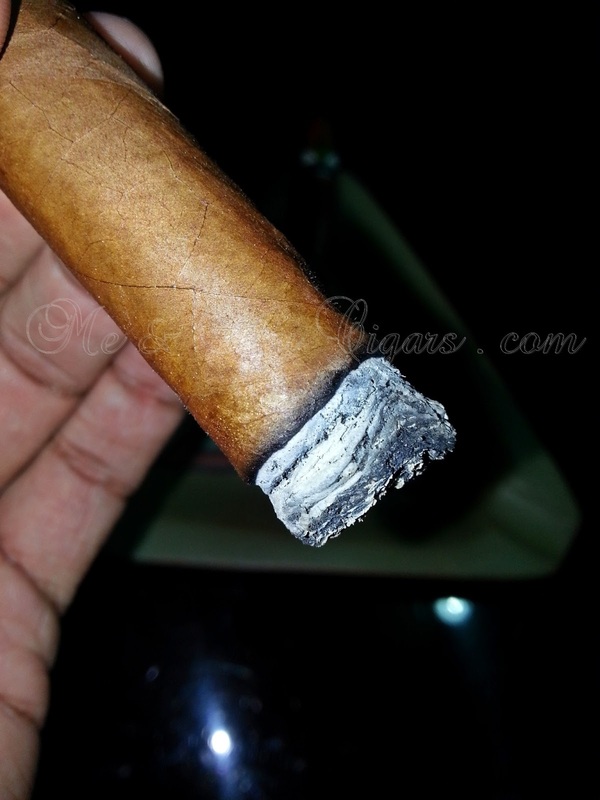 Both ash on cigar are light and barely holds on. 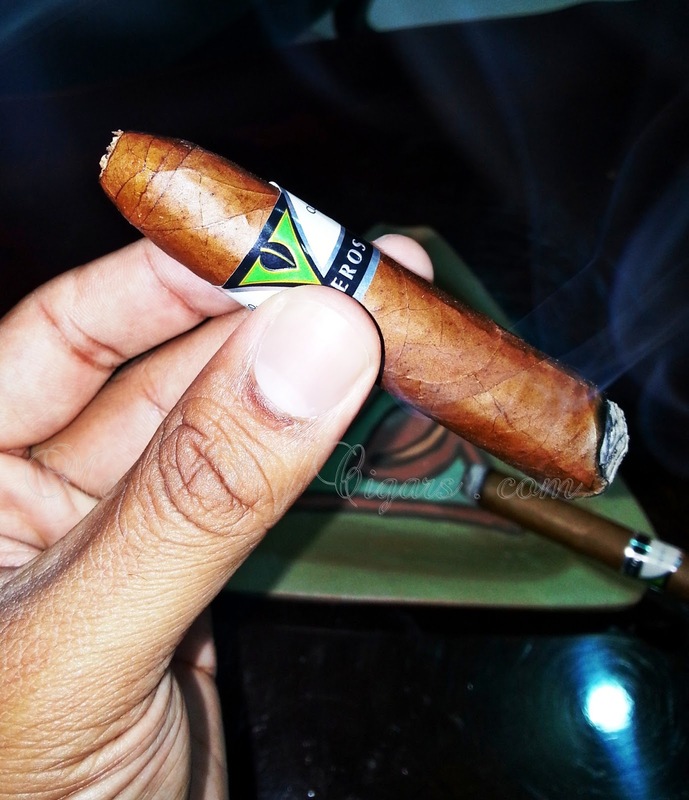 The Final Burn - Tapados - Spiciness increased in the final burn, not much character change but it started to become unpleasant to smoke. 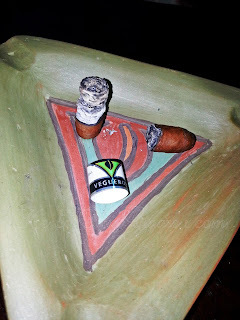 Had to put it down for a bit and try to cool off the burn to pick up on any characteristics that might be overpowered with the spiciness. 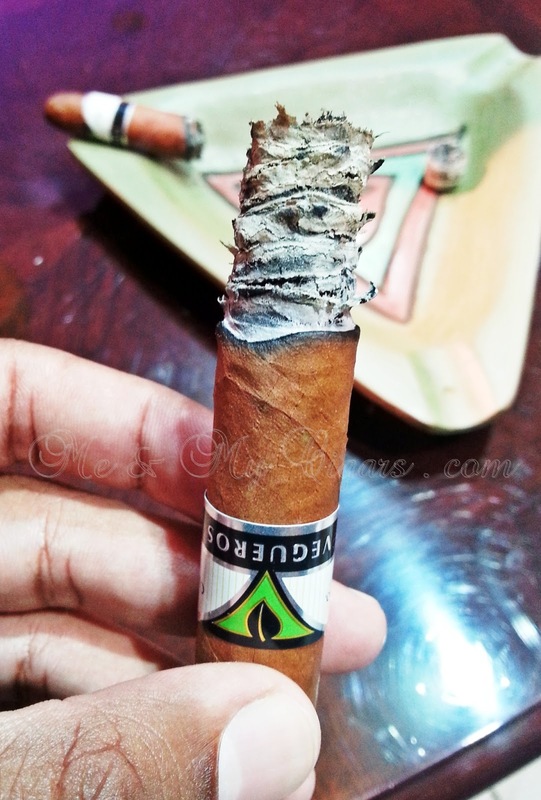 Nothing except that spice and woody notes and some bitter flavors from the tar buildup. 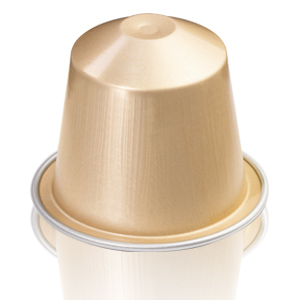 The Tapados has a consistent profile from start to end. 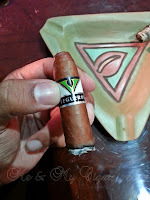 Mañanitas - The draw became unobstructed at the end as the tightness of construction loosened up which brought in the heavy spicy notes of the new Vegueros. 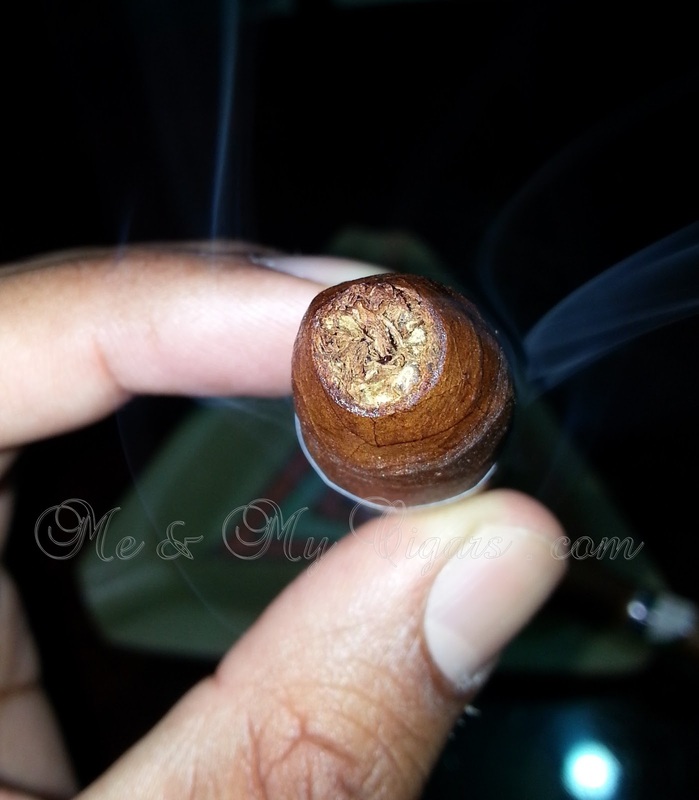 As with the Tapados still consistent from start without any characteristic change. The fairly young cigar with promising flavors didn't live up to its hype after this tasting. 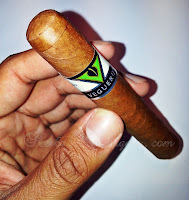 The Vegueros are as decent as any other local brand that were produced domestically for local consumption with a potential of hitting international appeal. 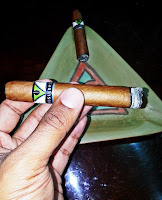 Its fair to say their characteristics will be consistent and even with age they wont develop much in flavor only possibly mellow out the ammonia. Would I give it another try? probably but nothing to look forward to. 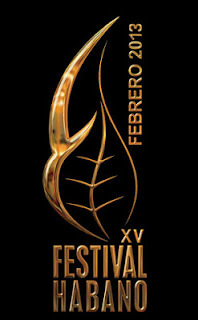 We will see it again in a couple of years. The Pairing - As the Vegueros are consistent with their spicy profile, I strongly recommend paring these cigars with Nespresso Dulsao do Brasil gran cru. 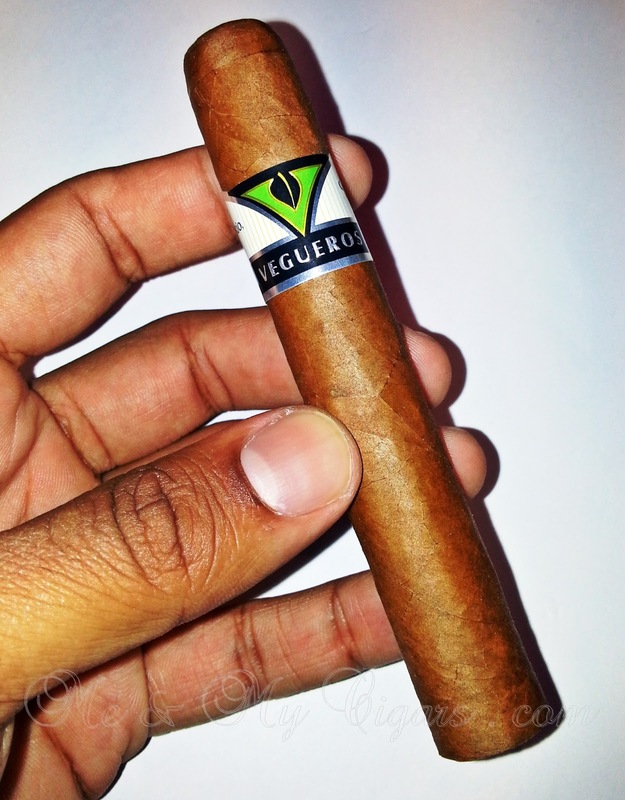 With its intensity at level 5, it boosts a mild and slightly sweet flavor to counterbalance the Vegueros spicy notes. 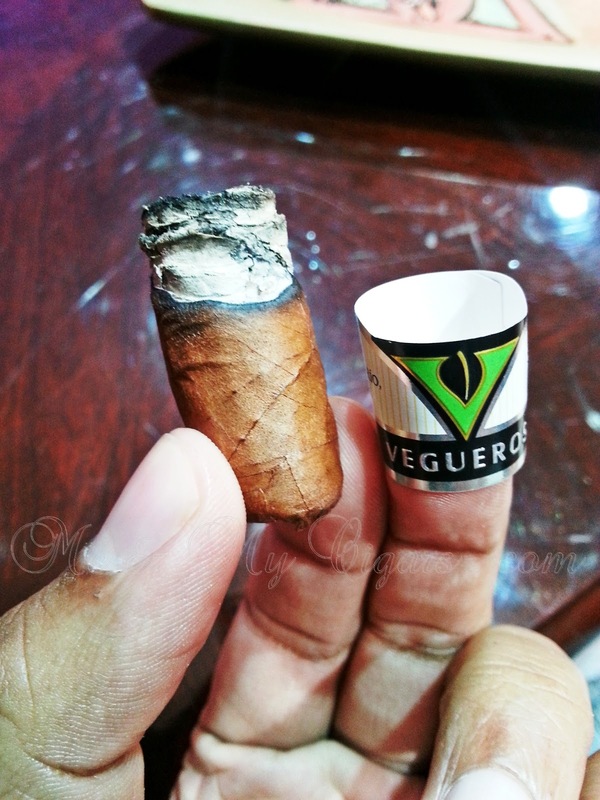 I would like to again Thank Ali Allami from Big Smoke Kuwait for this hookup and the opportunity to do a pre-release review of the Vegueros. 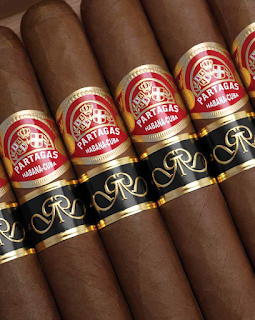 During the XV Habanos Festival in Cuba back in February, Habanos S.A annouced the release of the first PARTAGAS Gran Reserva along with this years Edicion Limitada (Limited Edition) cigars for 2013. Typically, every year they release a number of L.E cigars to commemorate either the brands achievements, anniversaries, reserves or the selective blending of the specially harvested tobacco leaves. 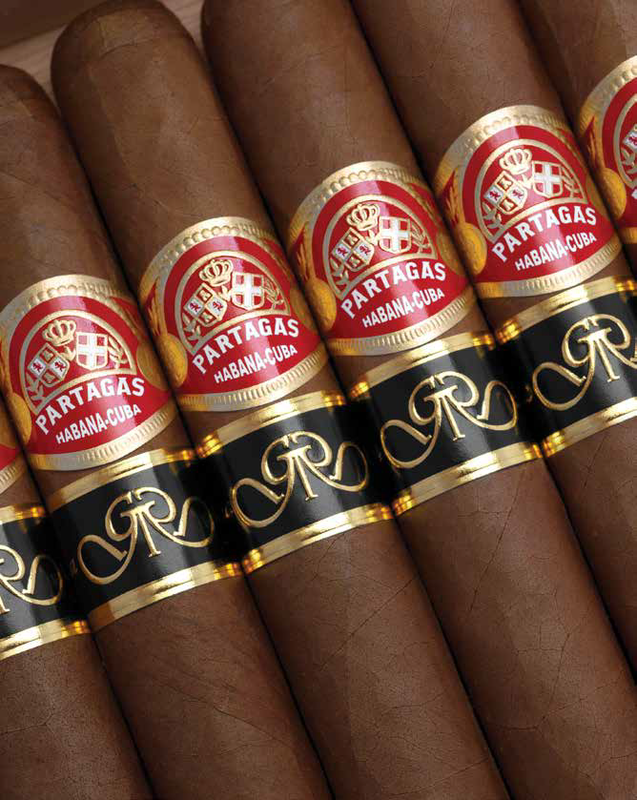 The Lusitanias, which is a current vitola in the PARTAGAS line, was selected as a suitable candidate for the minimum 5 year aging proccess to become the first PARTAGAS Gran Reserva. 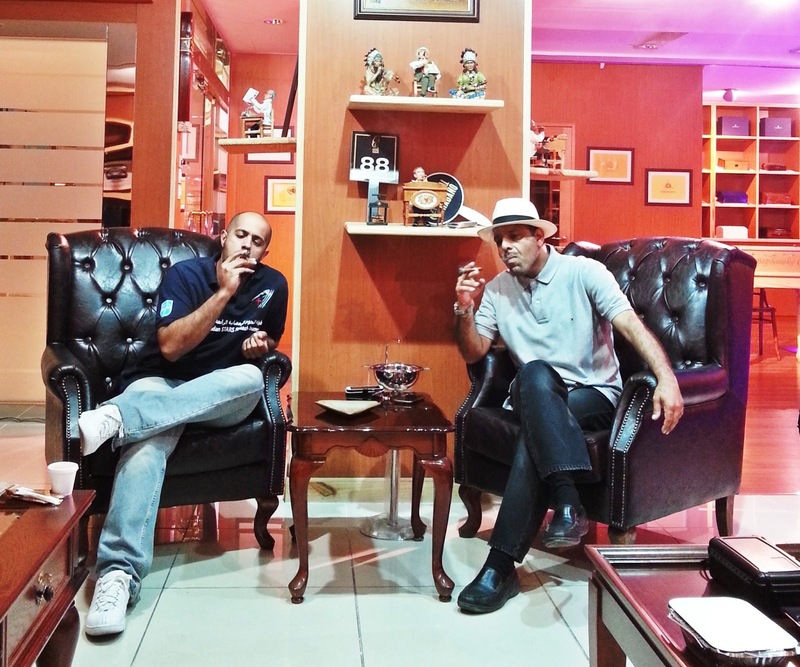 More details will come soon on expected date of release. With the introduction of the new two vitolas, MONTECRISTO has also revamped its cigar band, which was never changed much in years, with a beautiful gold embossed Monty logo with still keeping that deep brown/ruby color that has always been assosiated with MONTECRISTO. 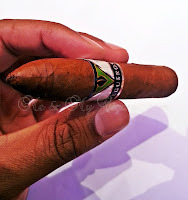 Will keep following these Limited Editions until we get more information and a word on their release date.